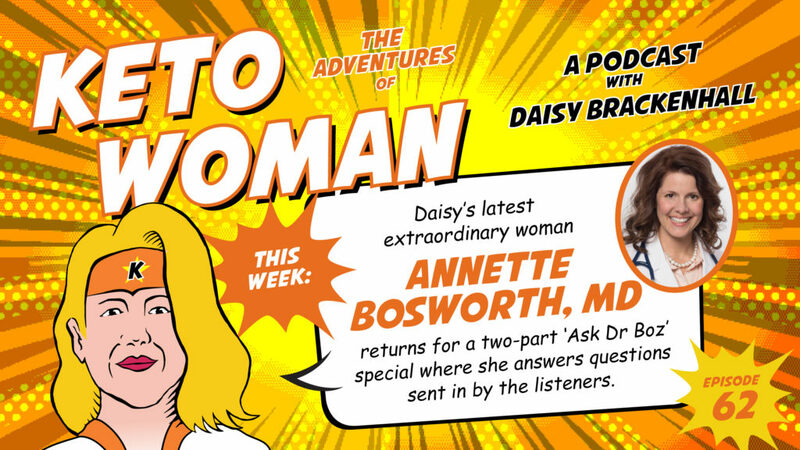 Daisy’s latest extraordinary woman, Annette, returns for a special two-part ‘Ask Dr Boz’ special where she answers questions sent in by the listeners. 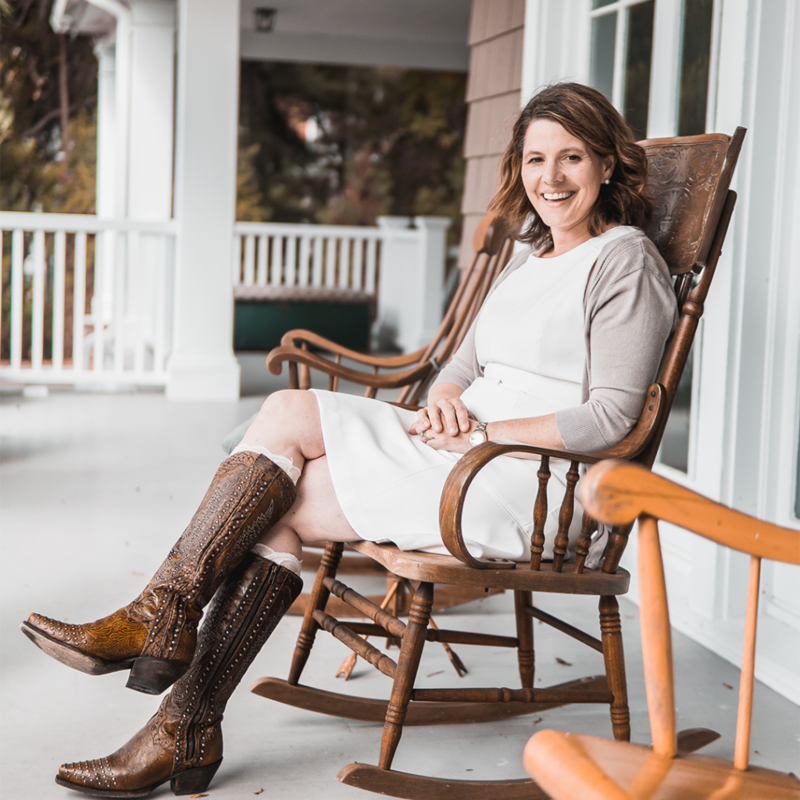 Based in Sioux Falls, South Dakota, Annette Bosworth, MD is an Internal Medicine physician with over 19 years of experience helping patients overcome long-term, chronic conditions through lifestyle adjustment, preventive medicine, and other therapeutic paths. She’s been mentioned in media outlets ranging from CNN, Time, US News & World Report, to Fox News. 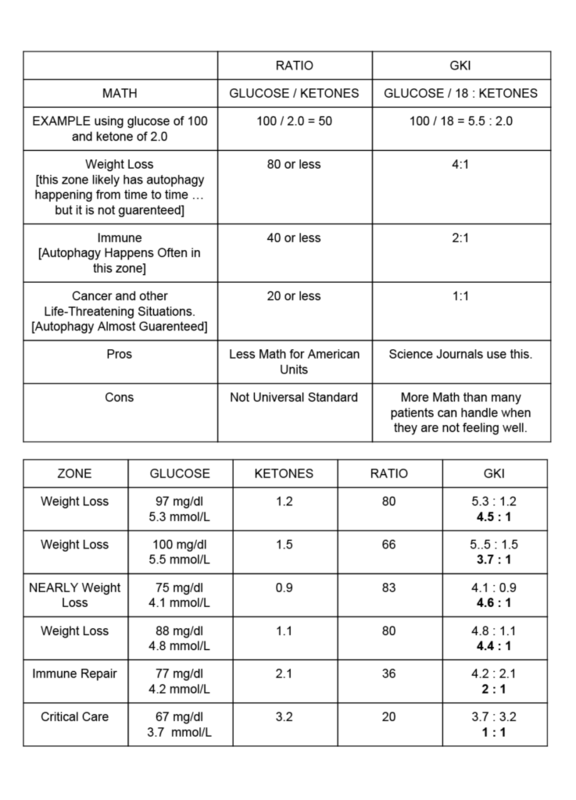 Annette talks a lot about the glucose/ketone ratio (or GKI). Here are a couple of tables to make it easier to see which range you are in. 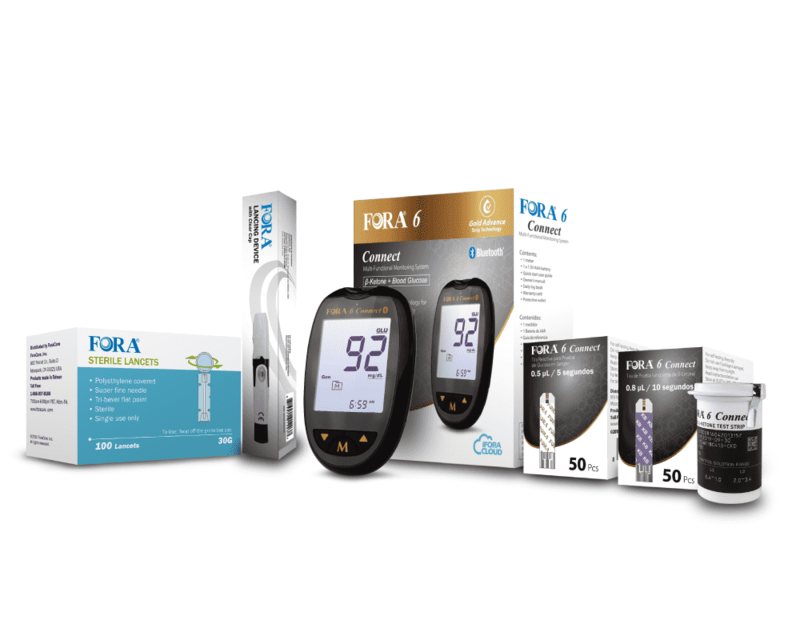 If your BG readings are in mmol/L just divide BG by BK and you will get a single digit number as in the GKI column in the table below – just forgot the ratio bit! So just read the digit on the left – 4, 2, 1, etc. As an example, my current figures are falling between 1 and 2. The last measurements I took were BG 4.1 and BK 2.6. That results in 1.58 or 28.4 (x 18) in the US ratio equivalent. The zones are general. Your results may vary. Mine do! 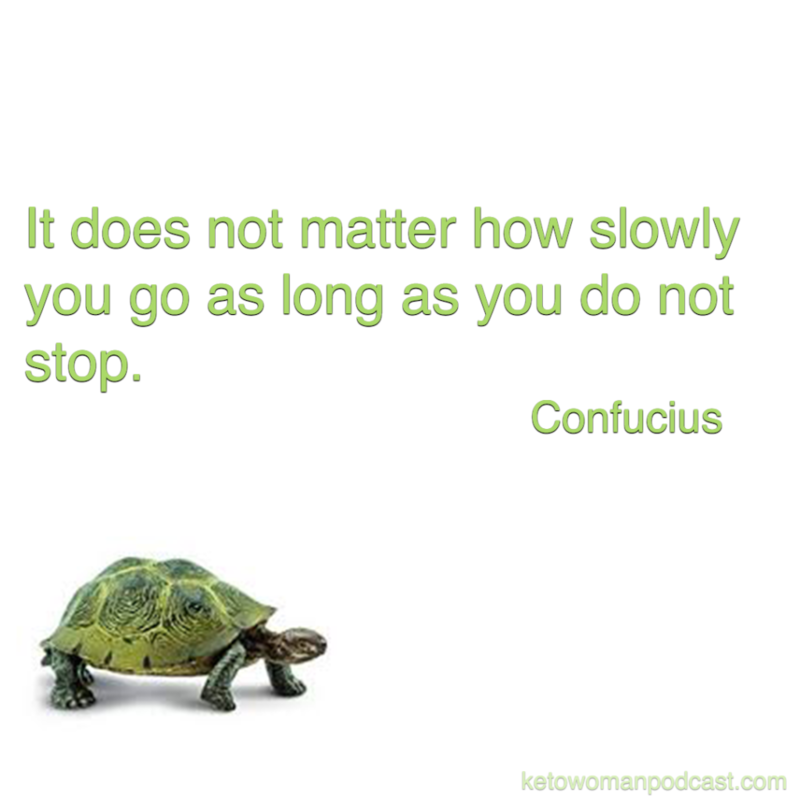 If I want to lose weight, I need to drop below 2 (40 on US scale). My headaches are better (less frequent) at this level too. When you push on your shin bone you will need to press for 30 seconds. Push hard enough to blanch the skin under your thumb finger nail. You will see it change color because you are pushing hard enough on your thumb to stop the blood flow to the tip of your thumb for those 30 seconds. When you lift your thumb there should not be an indentation. Fat does not leave an indentation. Only fluid leaves an indentation.